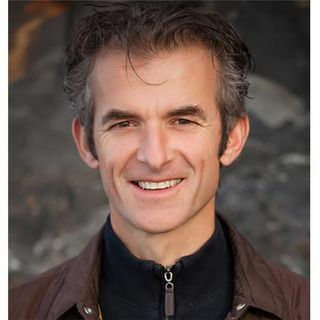 Mark Coleman is an inner and outer explorer, who has devotedly studied mindfulness meditation practices for three decades. He is passionate about sharing the power of meditation and has been teaching mindfulness workshops and meditation retreats in six continents for the past fifteen years. He is the founder of the Mindfulness Institute and has guided students as a corporate consultant, counselor, meditation teacher, and wilderness guide. Mark is also the author of Awake in the Wild and his ... Más informaciones new release, Make Peace with Your Mind: How Mindfulness and Compassion Can Free You from Your Inner Critic. Visit him online at www.MarkColeman.org and www.awakeinthewild.com.